Ready to get a great looking style with the best support on the market? View Styles Need custom work? 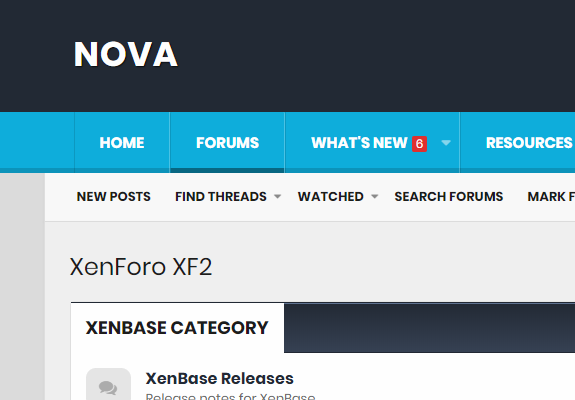 Nova will bring an exciting new look to your forum community. It comes with an alternative dark style that you can use our built-in light switch to allow your users to swap the colors! 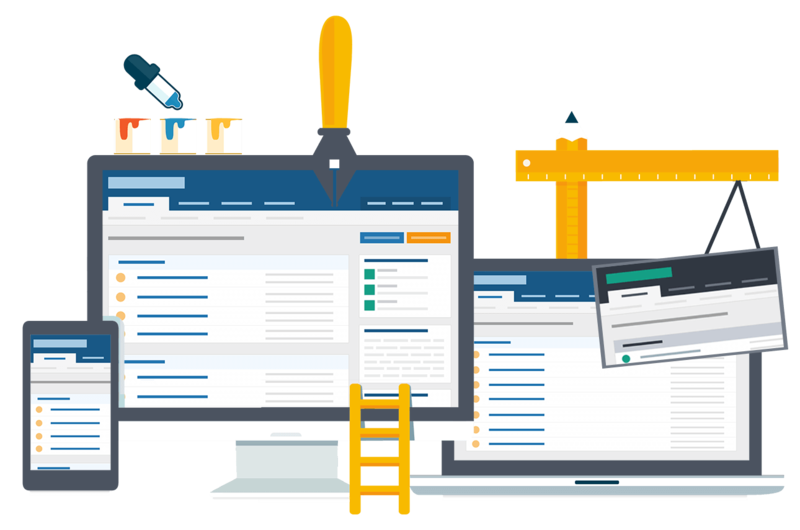 Need custom work done on your forums? We provide a wide variety of services for our clients. From touch up's to full custom styles let us help your forum. The work done by Pixel Exit is above and beyond the normal, the quality is insane and the support is excellent. Don’t know where my site would be without Russ. If your looking for the best theme, your in the right place, don’t hesisate to deal with Pixel Exit if you want to stand out from the crowd. "Second Review of Pixel Exit After 2.0 Upgrade"
"2+ Year Review, now with XF!" Dealing with Pixel Exit support is an absolute pleasure, and I am hugely impressed that the quality of work and customer support has been maintained throughout my time here. I do not often write customer reviews, positive or negative, but I believe that their truly exceptional service should be rewarded.